St. Johann in Tyrol is located in the middle of the Kitzbühel Alps, near the famous skiing resort Kitzbühel. It is the perfect location for active outdoor enthusiasts who enjoy biking and hiking in the summer and skiing and snowboarding in the wintertime. 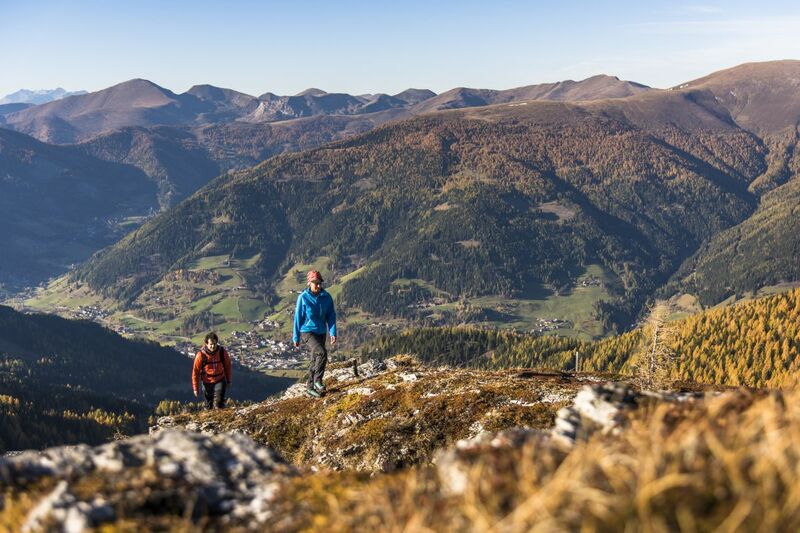 Are you ready to explore the mountains of Tirol? Feel the sun and fresh wind on a biking tour. 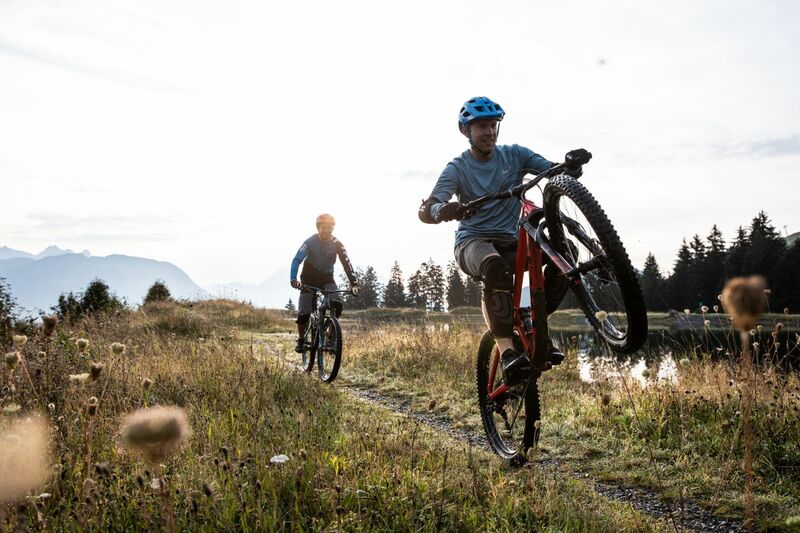 1000 km of bike and mountain bike routes are available. Leisure time activities are also offered by the Panorama "Badewelt" (aquatic park), which features both indoor and outdoor pools. If you are not up to trekking up the mountain on foot, then the gondola in St. Johann in Tyrol will bring you up to the top in style. There you can enjoy the stunning panorama view of the Kitzbühel Alps. Or how would you enjoy a trip to the Hornpark ropes course? 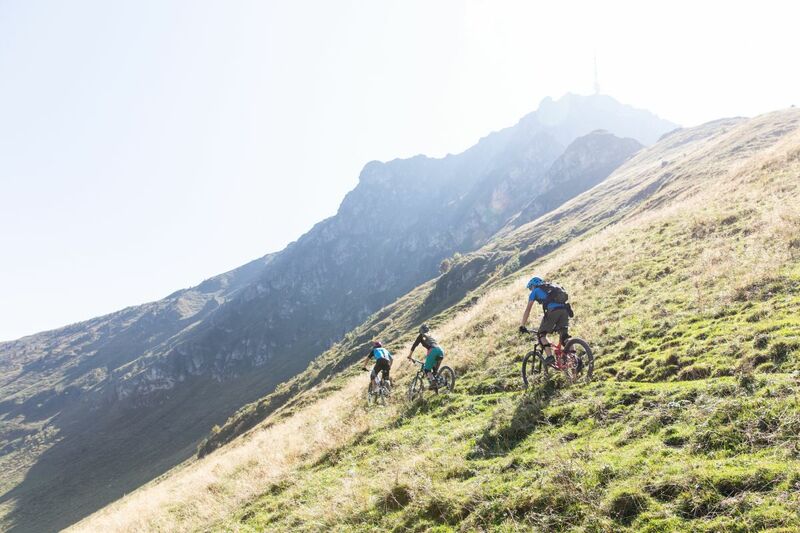 For biking enthusiasts, there is the single track at Harschbichl that you can discover in the tour module. 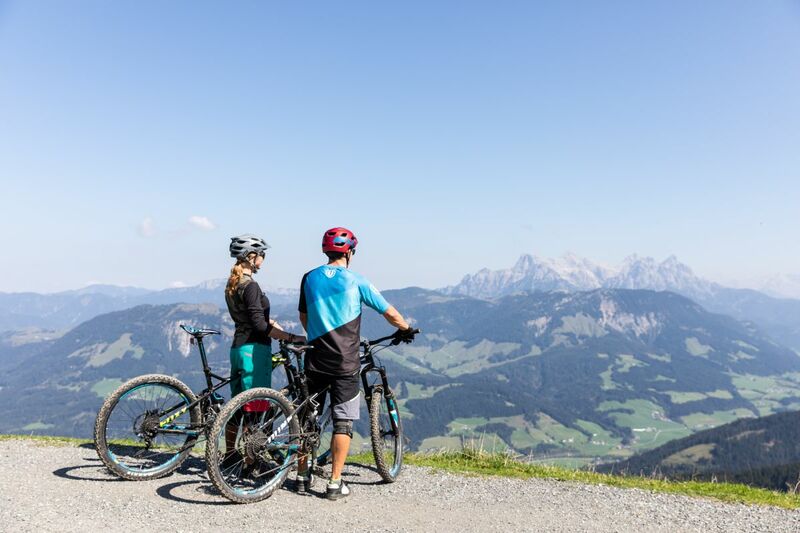 Discover beautiful mountain bike routes in Kitzbühel What a great view! 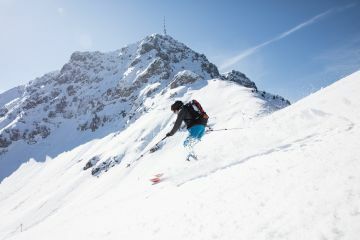 Start your discovery tour in Austria now. In the wonderful baroque town of St. Johann in Tirol, you'll have access to the most traditional and largest skiing areas in Austria and, of course, the legendary "Streif" downhill ski run. 25 regions with a total of 2,750 km of downhill slopes – no boredom allowed! In addition, a large selection of snow parks and free ride routes are waiting for you. 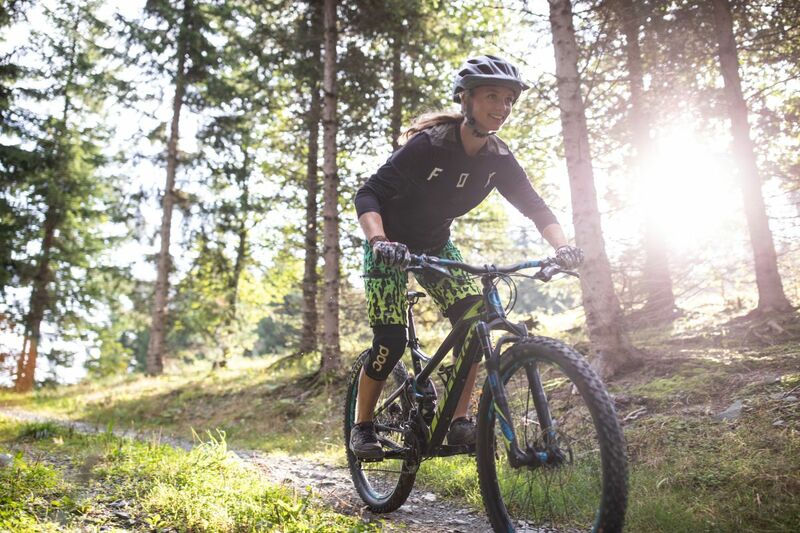 During the summer time the Kitzbühel Alps provide you with the best activities in Tyrol. 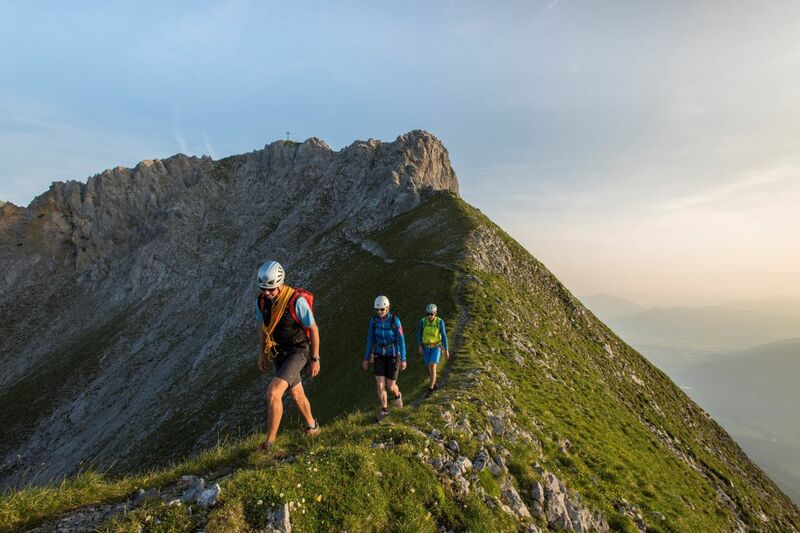 Start your day with sports and activities, surrounded by a unique backdrop with impressive mountains, wide valleys and refreshing lakes during summer in the Kitzbühel Alps! 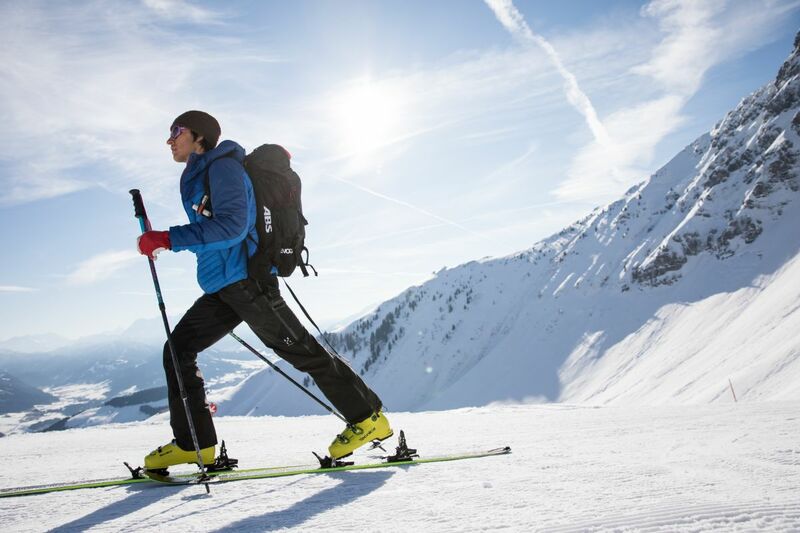 This wide range of leisure activities make your stay at Kitzbühel rich in diversity! 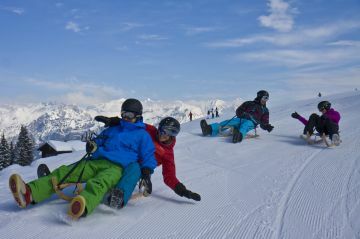 Grab your ski or snowboard and start your day in this ideal winter sport region. 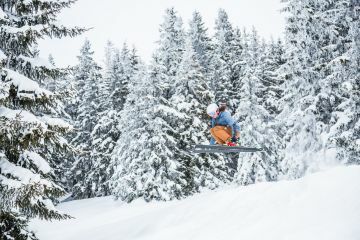 Not only is Kitzbühel one of the best places for skiing, here in the sunny valley you can find plenty of other activities to enjoy during your winter holiday. Do you want to know more about the destination and different activities? Ask our Explorer Buddies and they will help you planning your trip and provide you with great insider tips.